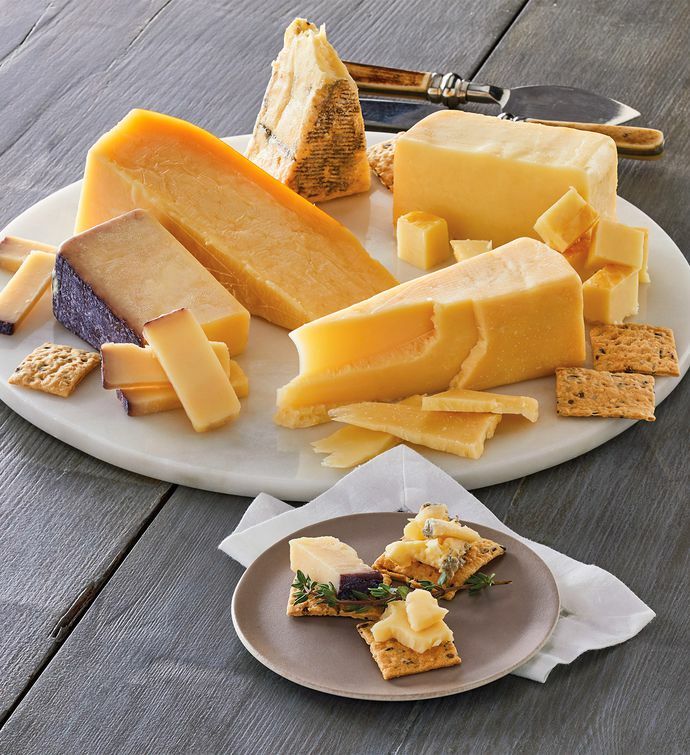 Discover a selection of award-winning cheeses honored by both the American Cheese Society and the World Cheese Awards. These five gourmet cheeses come from renowned and respected cheesemakers at Fiscalini Farmstead Cheese, Beehive Cheese Co., Face Rock Creamery, and elsewhere. From hard, Italian-style cheeses to sweet, crumbly blues, the assortment in this cheese gift is sure to please.